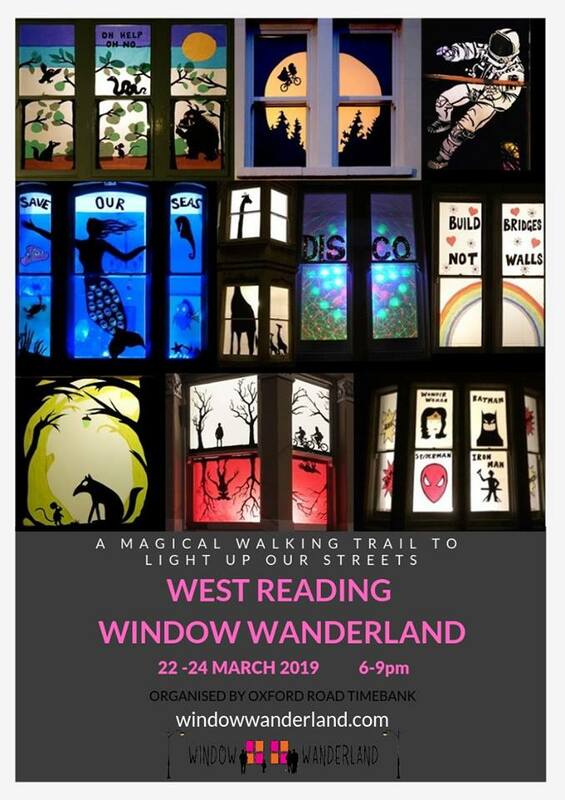 We thoroughly enjoyed taking part in a magical trail of beautiful windows in West Reading Window Wanderland, organised by Oxford Road Time Bank. Thank you to Suzanne Carson and Mary Riley for their help and support. 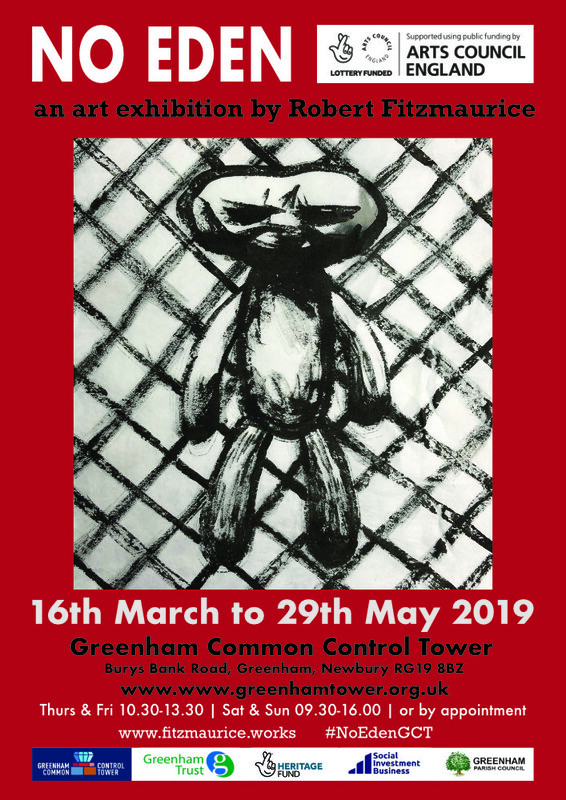 This exhibition of paintings and mixed media by the OpenHand OpenSpace artist Robert Fitzmaurice looks back at the social history of the site, especially the former military presence and the peace camp protests of the 1980s. Over the years Robert has developed a variety of figurative and semi-figurative motifs to question ideas about power, gender, childhood and identity. 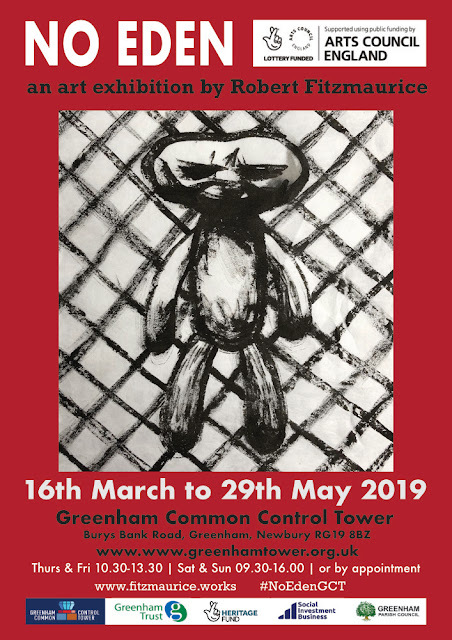 This exhibition advances those themes in the context of the actions taken by the Greenham women to confront patriarchy and challenge militarism. 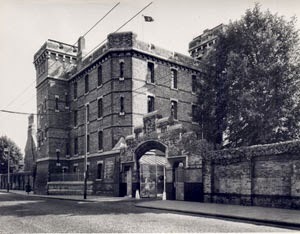 The common was certainly no Eden then but this show offers no safe historical perspective. When leaders with nuclear arsenals have insulted each other with terms like rocket-man and dullard, and the US and Russia have withdrawn from the INF Treaty the same tensions exist now as then, and deserve our attention. 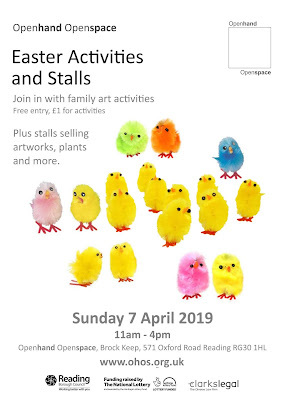 organised by Oxford Road Time Bank. 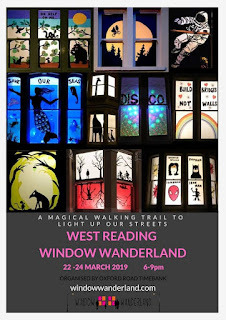 A magical walking trail to light up our streets. Wrap up warm, check out the map, take a walk and enjoy the displays. 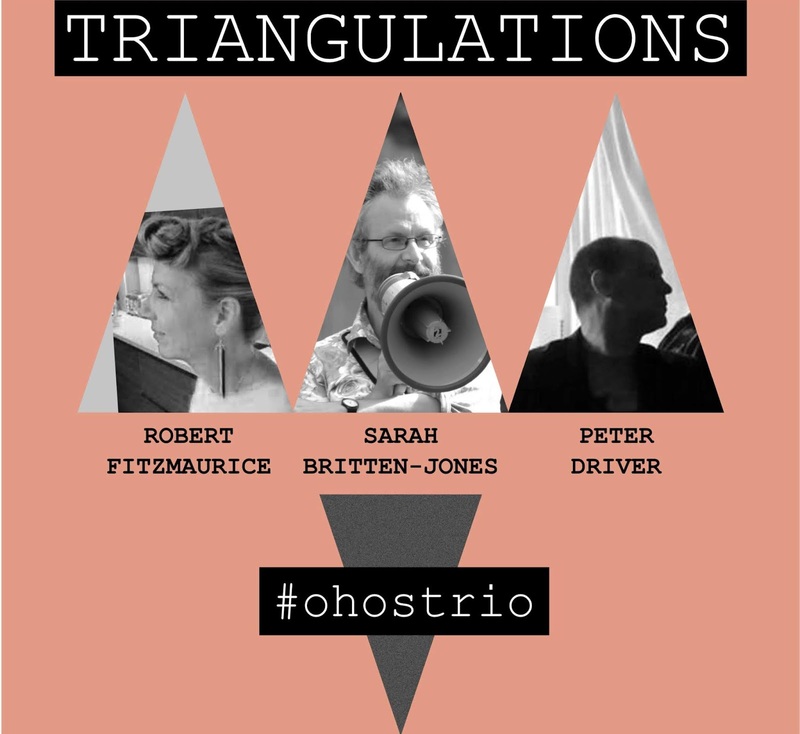 An exhibition by three OHOS artists, Peter Driver, Robert Fitzmaurice and Sarah Britten-Jones, will include recent work generated from discussion of each other’s art practices and highlighting the artists’ various approaches to themes of power, identity, site and socio-political commentary. This is the re-opening exhibition after the original exhibition was forced to close last autumn. Always wanted to draw? Start now! No previous experience needed. Basic materials provided. All sessions are now fully booked. 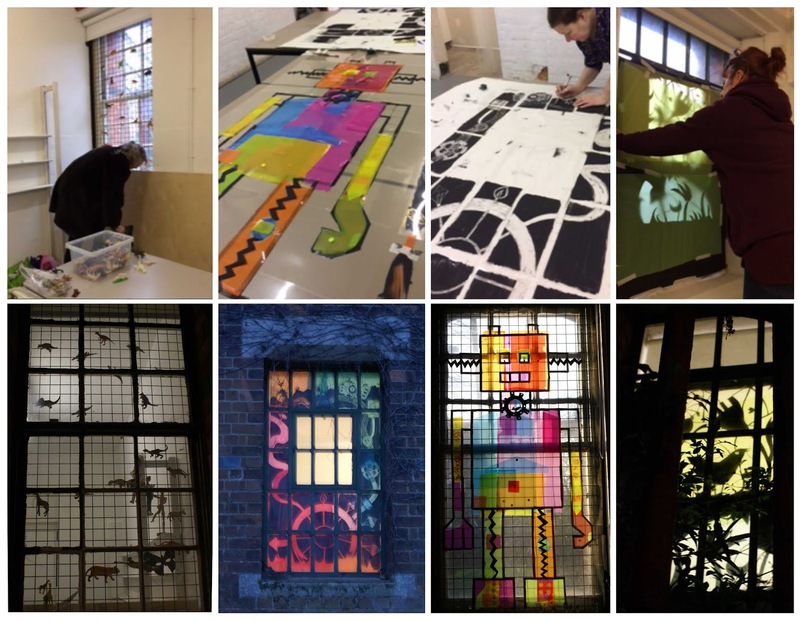 Please contact OHOS if you would like to join future drawing courses and we will let you know when the dates of the next sessions can be confirmed. £15 per session, £70 for five week course. Enjoy drawing while building skills and confidence and exploring a range of techniques and materials. 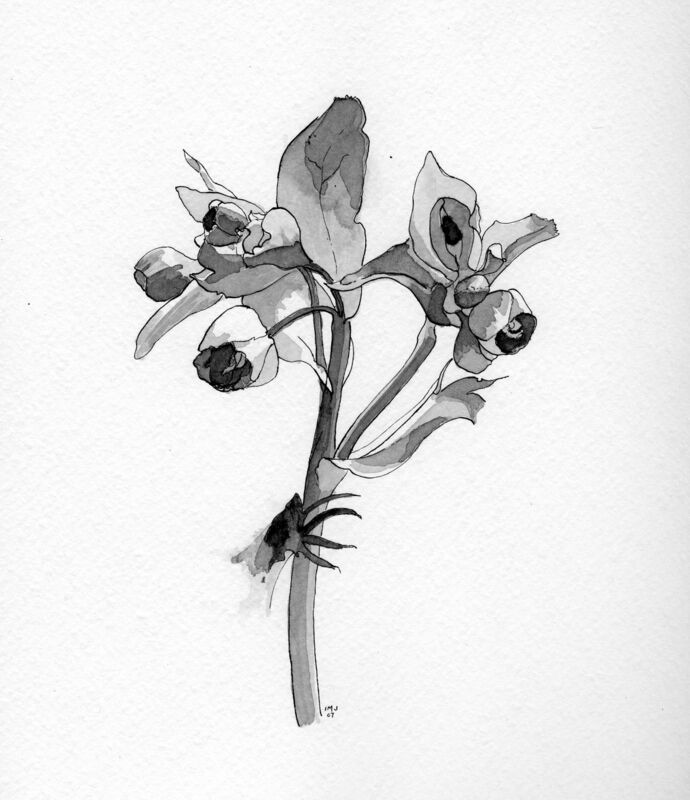 These will include line, tone, spatial relationships, pencil, ink and charcoal, and drawing big and small. Observation and imagination will both be valued, as will realistic and abstract drawing. Specific activities will help develop drawing capability. A curious range of natural and human-made objects will be available for study. OpenHand OpenSpace, Brock Keep, 571 Oxford Road, Reading RG30 1HL. the artists' identity will be kept secret. a raffle and bidding board with some great prizes. It’s a chance to buy something unique for a loved one this Christmas while supporting OHOS. Relax with a bowl of homemade soup and puddings at our ‘Secrets’ sale and supper. 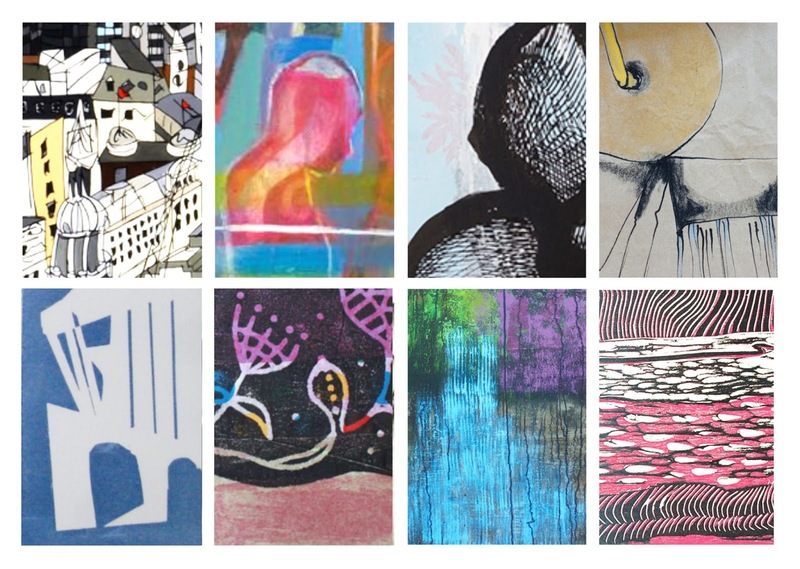 Plus a chance to meet OHOS artists and find out whose artwork you have purchased! Tickets £5 (includes homemade soup and puddings). 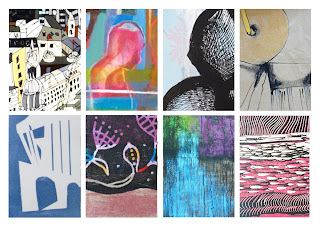 Artists are invited to produce a ‘postcard’ work of art. for more information. Deadline for submissions Sunday 18 November.